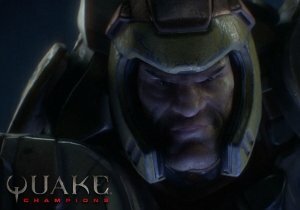 Quake Champions introduces Clutch, an awakened automaton with one goal: destroy all life. Heroes of the Storm: Trailer, Sneak Peek, and Interview! NCSoft has posted sparse details relating to the next major update to hit Blade & Soul, Beluga Lagoon.